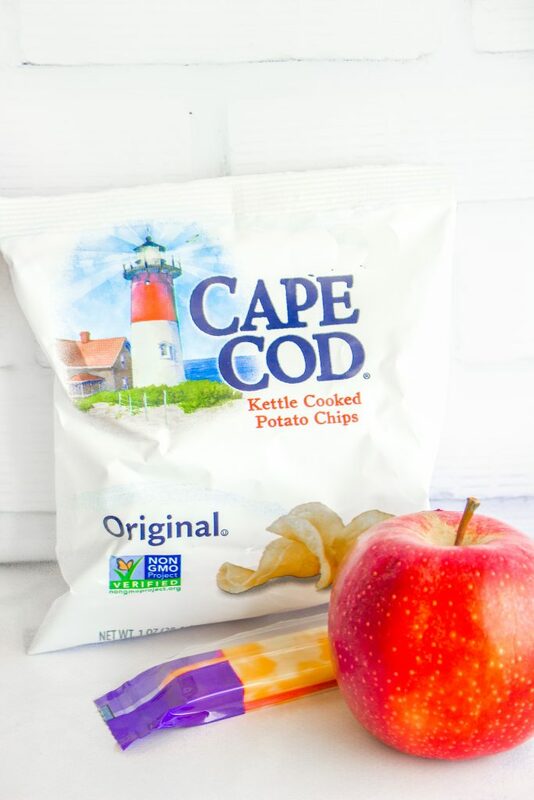 Allergy friendly snacks for all those busy times. 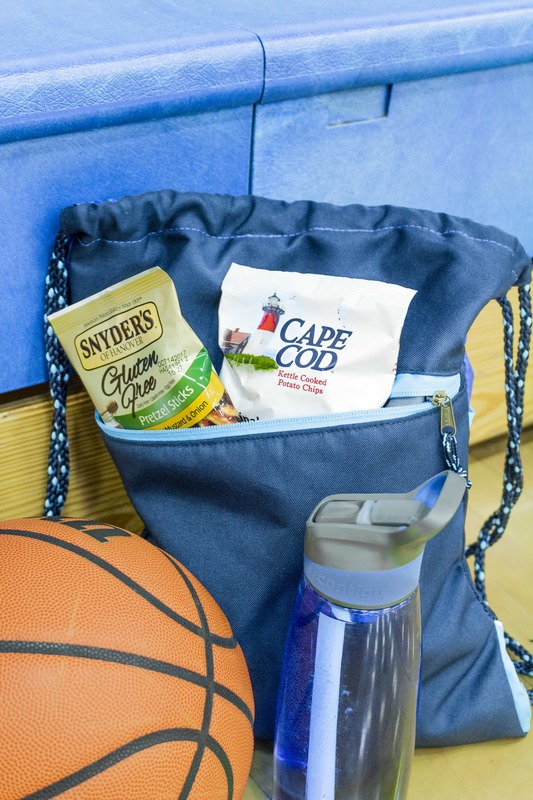 Safe options that are individually wrapped – perfect for sports practices, team treats, lunch boxes, eating on-the-go, or after school snacks. This post is sponsored by Snyder’s-Lance Snack Packs. All opinions are my own. 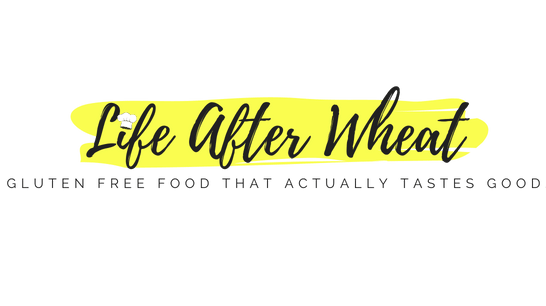 Thank you for supporting Life After Wheat and the brands that help make it possible to provide free content to you. I don’t know about you, but a lot of my time is spent shuttling kids from one activity to the next. Dance, soccer, intramurals, choir, football. We’re on the go a LOT and most families are! I’ve spent some serious time thinking about how our lives can be simplified so that while we’re busy having fun with all our different activities, we don’t have to feel the constant stress of it all. When you throw food allergies into the mix too, it can really complicate things! We sometimes struggle to find easy-to-grab allergy friendly snacks that are at least somewhat healthy. —>Bonus points if they don’t break the bank. That’s why we were so excited when Snyder’s-Lance came out with a new gluten free variety pack a few months ago. 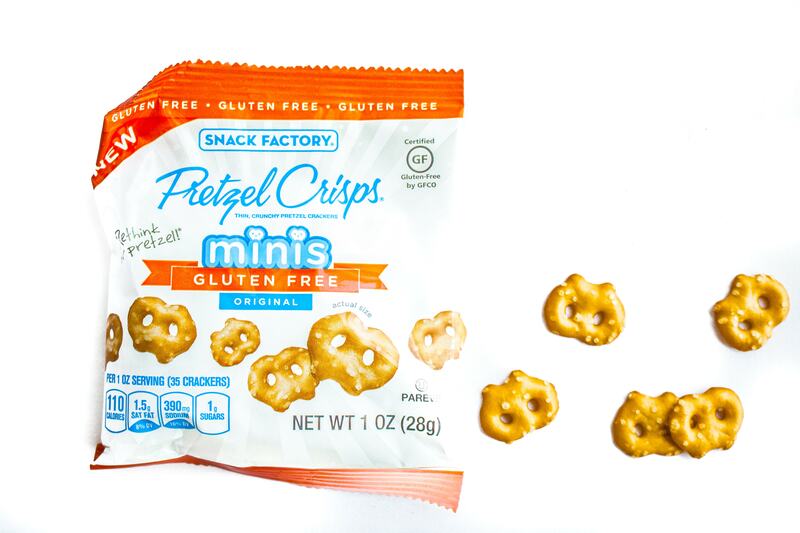 It includes 4 allergy friendly snacks, all pre-packaged, gluten free, and peanut free. There is something for everyone (I always claim the Honey Mustard Pretzels!) and we love that they’re individually packaged so there’s no risk of cross contamination and they’re easy to hand out after games if it’s our turn to bring the treat. 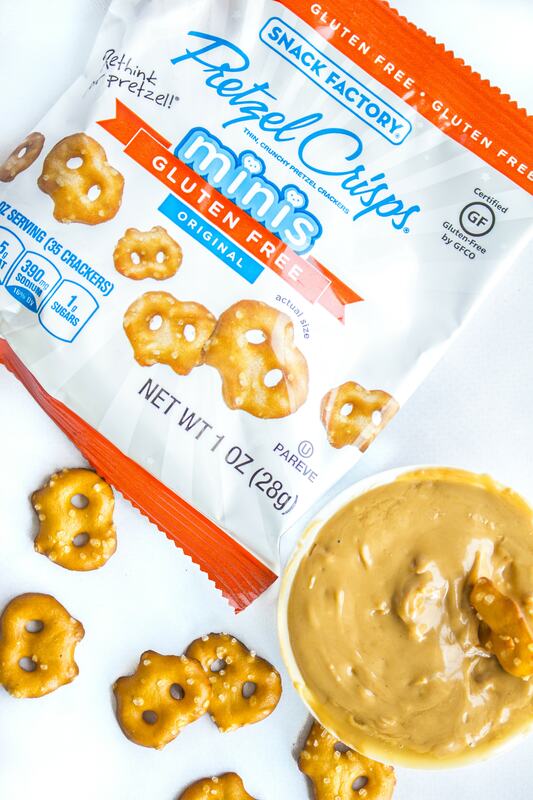 —>More bonus points for being peanut free! We hear about this all the time, right? There’s a reason for that, it really does save time and help your week run smoother. You can plan your menu a week at a time, or schedule the entire month. Just schedule a time to consistently plan, and a day to prep the week’s food. I sit down on Sunday night, plan the week’s menu, write a shopping list, and also make a list of the food prep I’ll need to do. Monday I’ll go shopping and and do all the meal prep: wash and chop veggies and fruit, cook meat and quinoa, and sometimes bake and freeze rolls, biscuits, waffles, etc. Be sure to think ahead and plan for the busy days. Tuesdays are crazy for us, so I always plan a crock pot meal or sandwiches so everyone can eat at different times. We eat simple most of the week, but I do plan one or two nice dinners and one “make-your-own” night when the kids can eat leftovers or fix their meal. It’s nice to have a night off! One more time-saver is to make double or triple batches and then freeze the leftovers. This works great with taco meat, waffles, muffins, and even biscuits. It doesn’t take any extra time to make extra, but it sure saves time later! Because we have 2 kids on low sodium diets, we pack home lunches almost every day. I did this for years and recently decided to let the kids take charge and let me tell you, it has been great! Make it easy by separating food groups into different bins so they can grab something from each and be ready to go. We have bins for yogurts/cheese/hummus, fresh fruit, and veggies in the fridge, and some in the pantry for healthier chips, crackers, dried fruits, and sometimes snack bars of some kind. 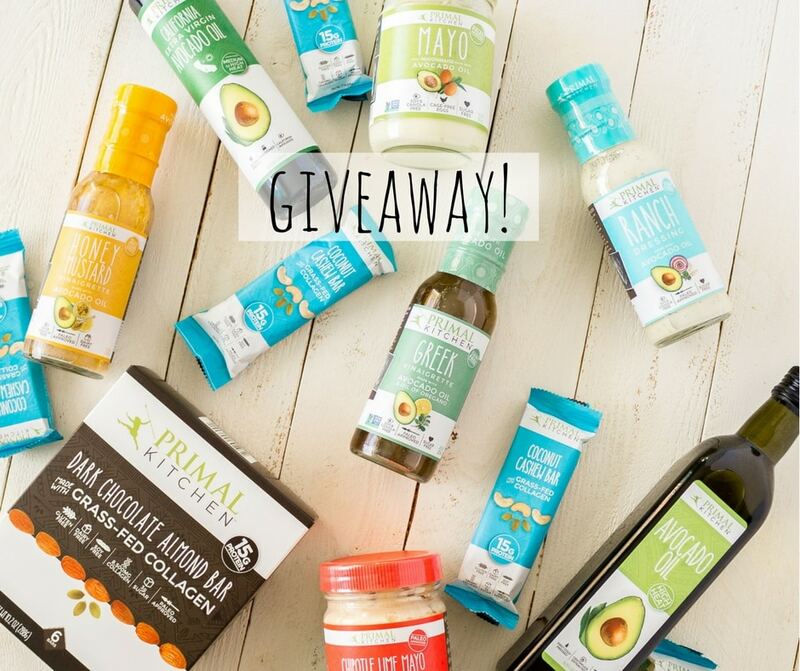 This is a big one, especially if someone in your family has dietary restrictions. 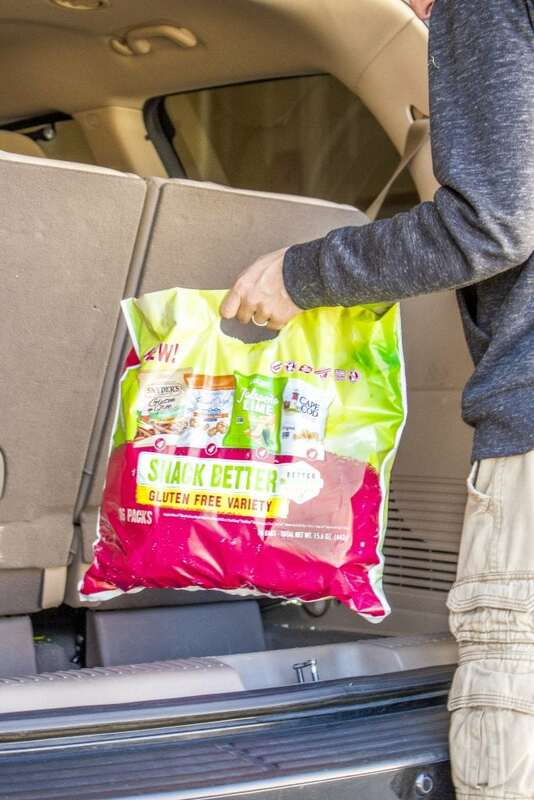 Keep a bag of healthy and allergy friendly snacks in the car so you’ll always have something when hunger strikes. Use a basket, tote, reusable grocery bag…whatever you like, and pack some healthy favorites. Our family is gluten free, so we keep a bag of Snyder’s-Lance Snack Better gluten free packs in our van. There are 4 varieties so there is something everyone will like! I love that each allergy friendly snacks pack also has no artificial flavors or colors, no preservatives, and is dairy free and peanut free. Sometimes we also include gluten free protein bars and fruit leather. 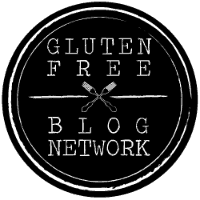 If you’re interested in picking up a Gluten Free Snack Pack from Snyder’s Lance, check your local department stores such as Walmart/Target. You can also download a coupon and order online HERE. When I entered my address for shipping, it was only a flat $5. You can order a half case which includes 3 of the snack packs (48 individual bags total). That’s about 60 cents/bag for gluten free and allergy friendly snacks! We found a great, inexpensive bag at Walmart and use it for all our sports practices/games. We keep it stocked with tissues, a few snacks, chapstick, an extra ball, a few activities for our youngest, and in colder weather we also keep gloves and hats. When the Saturday soccer game rolls around, I just have to add a couple of water bottles and we’re ready to go! It’s nice not to have to think about packing a bag the night before or the morning of. Maybe it’s just my kids, but when we have grab-and-go snacks, they disappear in no time at all. I love keeping them on hand for when we are literally on the go, or I forgot that we were in charge of soccer treats until right before the game (anyone else?). 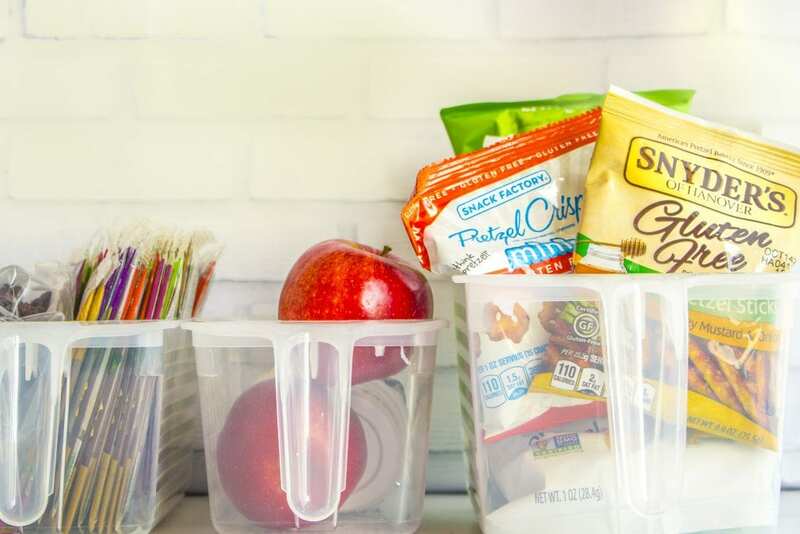 To keep snacks in the pantry, Separate them into separate bins like the ones you use for lunchbox items, and then the kids will know they’re off limits. A few weeks ago, I bought a few inexpensive baskets with handles and filled them with healthy snacks that are easy for the kids to grab. 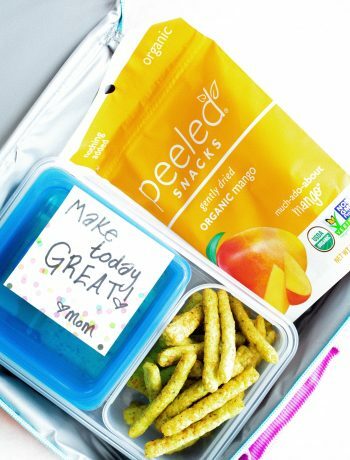 They know that these snacks are only for lunches or when we’re on the go. With all our kids are doing, they don’t need to be recovering from a sugar crash, too 🙂 Here are a few healthier ideas for allergy friendly snacks you can enjoy at home or on the go. A green smoothie made with your choice of milk, kale, a splash of orange juice, and your favorite frozen fruit. Add plain Greek yogurt for protein if dairy is an option, or a scoop of dairy free protein powder. Dip potato chips in melted allergy friendly chocolate and sprinkle with your favorite seeds or nuts if you can tolerate them. Mix 1 part plain Greek yogurt (or dairy free yogurt) with 1 part seed butter and serve with sliced apples and carrots. Add allergy friendly chocolate chips for an extra treat! 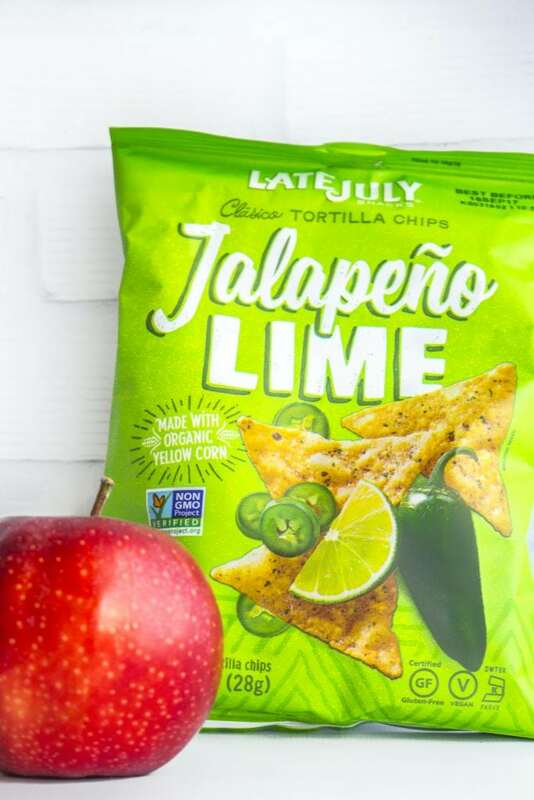 What are your favorite healthy and allergy friendly snacks? Do you have any time-saving hacks? Let us know in the comments!